Brasilia is not known for being a ‘happening’ or ‘hip’ city, on the contrary, Brasilia is quite frankly known for being dull. This man-made city lacks the natural vibe and buzz that most other cities in Brazil, Latin America, the world have. This is a sentiment that I won’t contradict, however every so often, you will come across a gem of a place that will make you forget that you are in fact in Brasilia. One of these little gems is Bar Do Mercado! Located on the rather rough and industrial looking W3 road in Asa Sul (the South of the city), Bar do Mercado with its beautiful arched entrance way and its warm glow, is a welcome sight. A tip that I have picked up over time when looking for good places to eat, is I think a universal one. If the restaurant is busy, you know you are on to something good, but, if the restaurant is busy AND is filled with locals – you know you have hit the jackpot! Probably the most famous type of Brazilian restaurant outside of Brazil is the churrascaria, a type of Brazilian steak house. 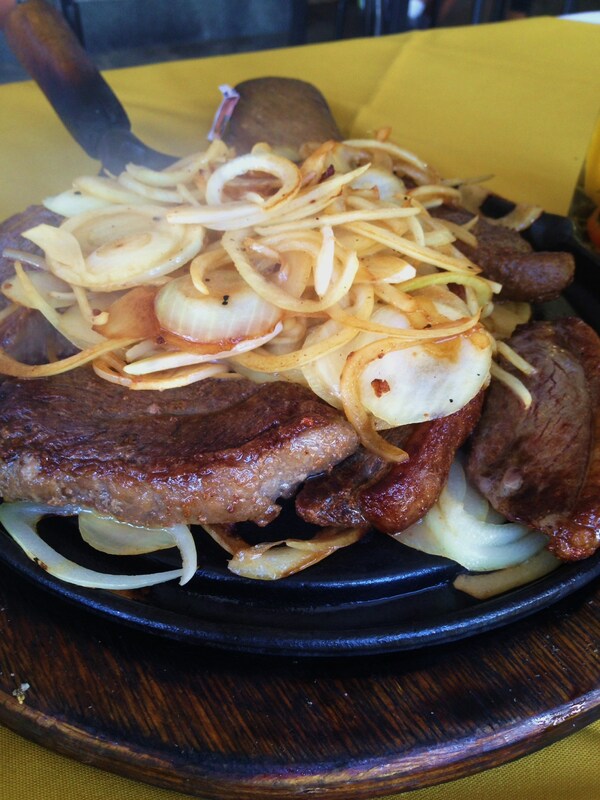 However, what sets them apart from other types of steak houses is their ‘rodizio’ style service, whereby you pay a fix price and the waiters bring different types and cuts of meat to your table, usually on a large skewer or knife throughout the meal until the customer has signalled that they have had enough. Not surprisingly the Brazilian churrascaria has proven to be hugely popular throughout the world and today you will find churrascarias in most major international cities. 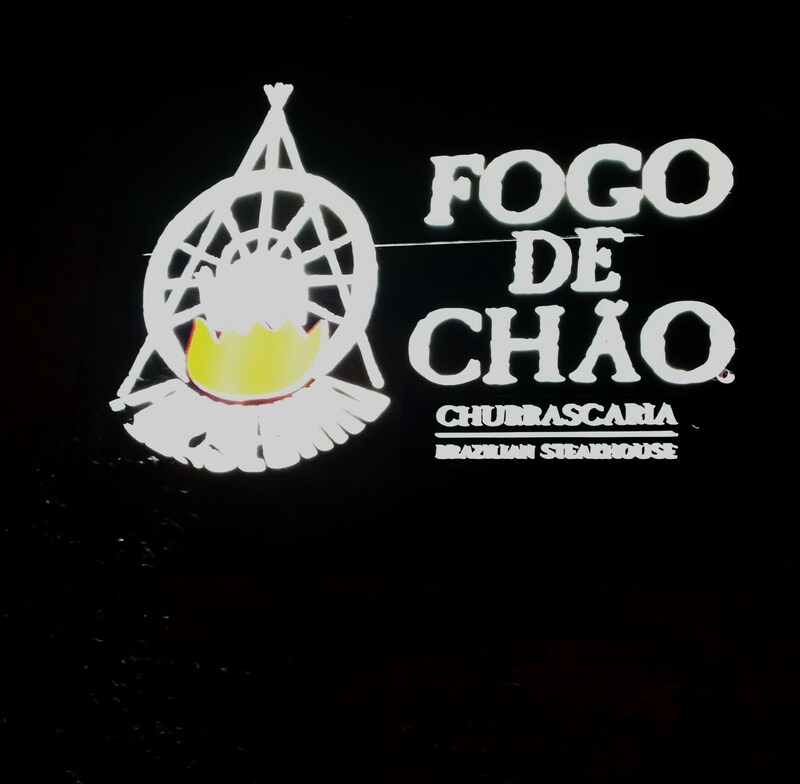 One of the better known restaurants outside of Brazil, is Fogo de Chão, as they have several restaurants throughout the US. They also have a restaurant here in Brasilia and after two month of living in Brazil, C and I decided that it was almost scandalous that we had yet to go. So on Friday, C and I went for a steak night…um, I mean date night! You know that feeling when you walk into a place and you are automatically in love? 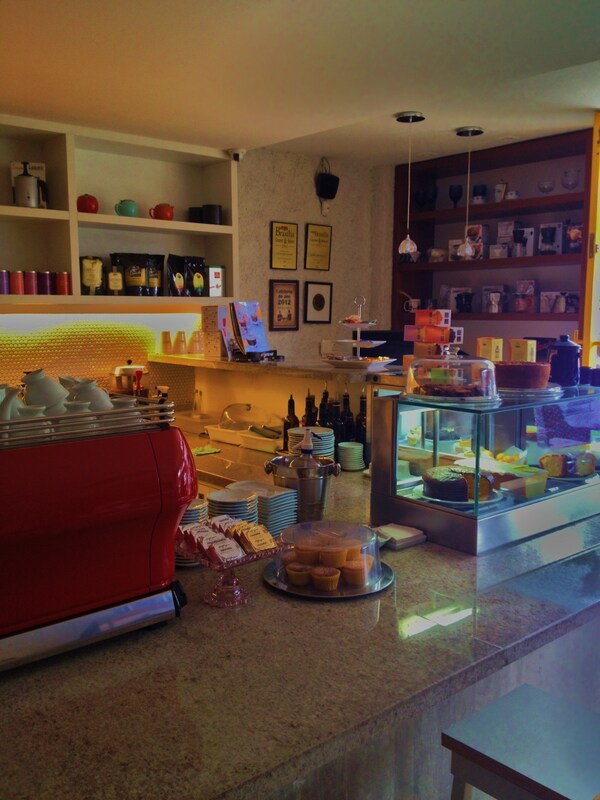 Everything from the decor, to the ambiance to the smell all seems to come together so harmoniously that you know you have found something special?